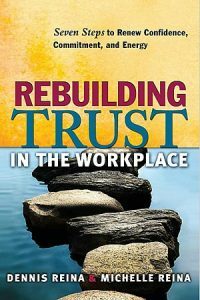 New at our Bookstore! 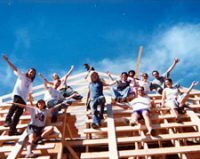 The Farm Then and Now! 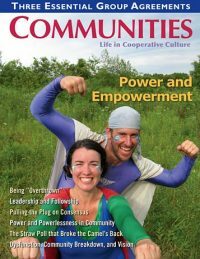 Communities Back Issues—One of Our Best: Power And Empowerment! 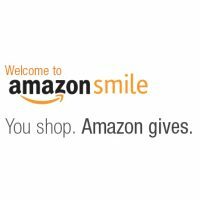 Community Bookstore: With A Little Help From Our Friends! 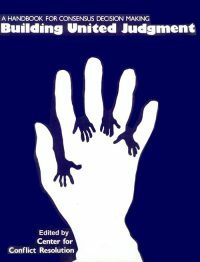 Building United Judgment, Now Available for Download! 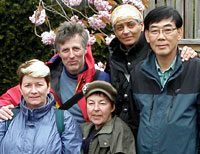 Contribute your Review to Help People Learn! 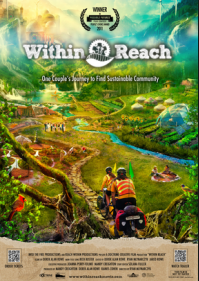 New: Within Reach, A DVD About an Incredible Journey! 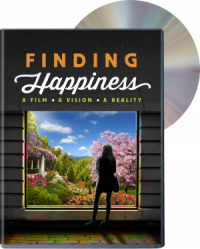 Finding Happiness: A New DVD at our Community Bookstore! 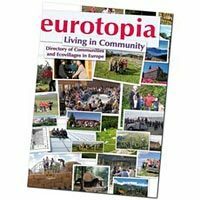 Eurotopia + A New We: Discover Europe’s Communities! 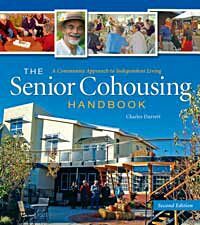 Bookstore Special: The Senior Cohousing Handbook! 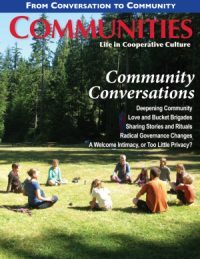 Are People Happier Living in Community? 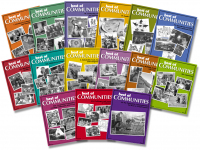 Best of Communities Collections Downloadable Products! 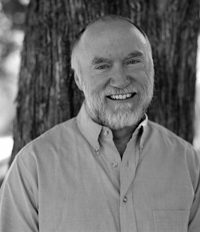 Bookstore Special! 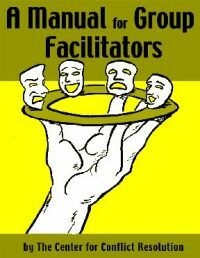 – A Manual for Group Facilitators – Available for Download! 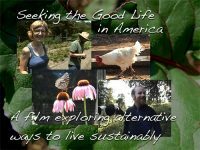 Seeking the Good Life in America (DVD) – A Bookstore Special! 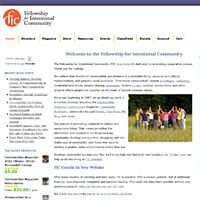 Birth Announcement: We’ve Got a Brand New Website! 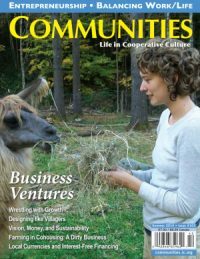 Bookstore Special: Ecovillage at Ithaca! 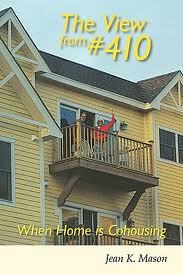 Bookshelf Special! 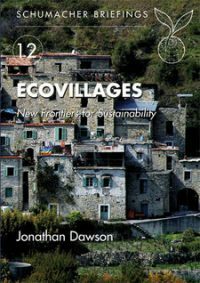 Tour Ten European Ecovillages for only $20 with A New We DVD!